At PubMatic, we take digital ad fraud very seriously and are committed to providing a transparent, high-quality ecosystem for our clients. In support of this goal, we are steadfast in our enforcement of ads.txt and, as of August 27, do not allow our supply partners to monetize inventory that is unauthorized per a site’s ads.txt entry. Remind me, what is ads.txt? Introduced by the IAB Tech Lab last year to help fight fraud, such as domain spoofing, across the digital ecosystem, ads.txt (short for Authorized Digital Sellers) offers a simple solution that allows publishers to identify and broadcast authorized sellers of their digital inventory. 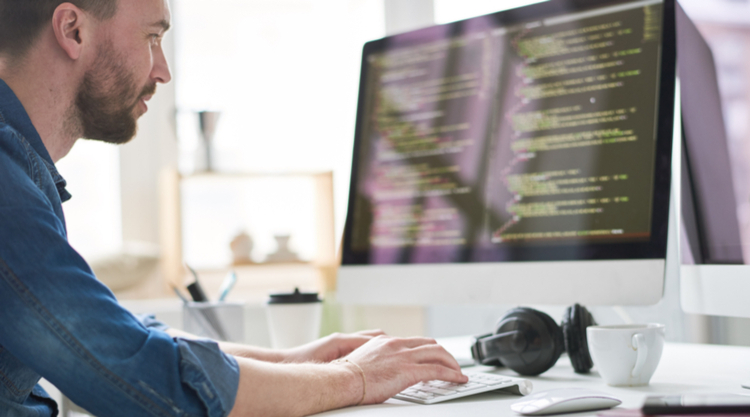 Since its inception, the ads.txt industry standard has seen continued growth in adoption. According to Pixalate, the number of sites with an ads.txt file rose by 269 percent in Q1 2018, with over 330,000 sites participating at the end of the first quarter of this year. 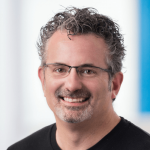 Google recently found that nearly 90 percent of their publisher partners had adopted ads.txt as of July 2018. With this new policy, for every site that has an ads.txt file, a PubMatic supply partner will need to have a discrete entry in the file that includes the PubMatic assigned ID for that supply partner. Only if this ID is present, certifying the validity of the supply path, can the supply partner monetize inventory from the site. Inventory coming from sites without ads.txt files is becoming less common as ads.txt adoption reaches critical mass. At this point in time, we believe that blocking this ‘undeclared’ inventory will prevent good sites (which haven’t yet adopted ads.txt) from providing quality inventory and thus will not be impacted by this change. However, we will continue to monitor adoption and will reassess this ‘undeclared’ inventory set in the future. 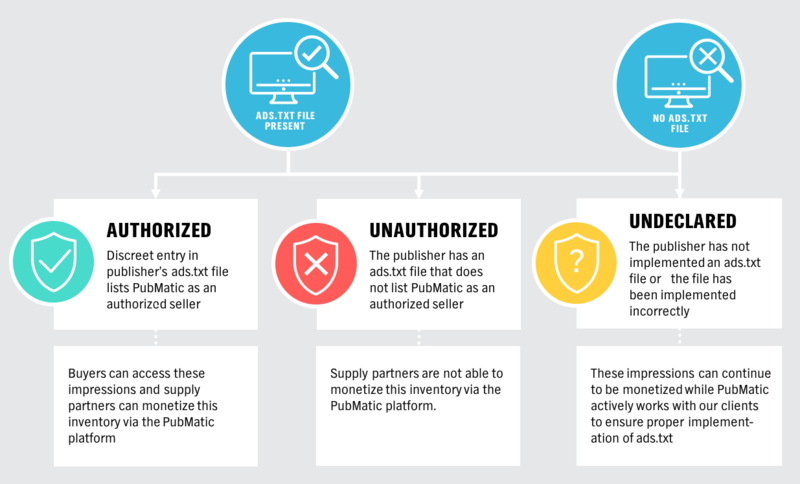 PubMatic continues to promote further adoption of ads.txt amongst our publishers to move the industry closer to eliminating domain spoofing once and for all. We are investing resources to develop tools and technologies that will help us achieve this goal, such as the ads.txt crawler and filtering system we announced earlier in the summer. Furthermore, while ads.txt has successfully disrupted and minimized the impact of domain spoofing, it does not solve for all ad fraud in the ecosystem. We are committed to rooting out nefarious activity wherever it exists across the programmatic landscape. Consequently, we are actively identifying and addressing new scams with policy or technology innovations and educating both the buy-side and publishers about what to look for and best practices for addressing quality concerns. To learn more about our quality initiatives, check out some of our recent content or contact us.